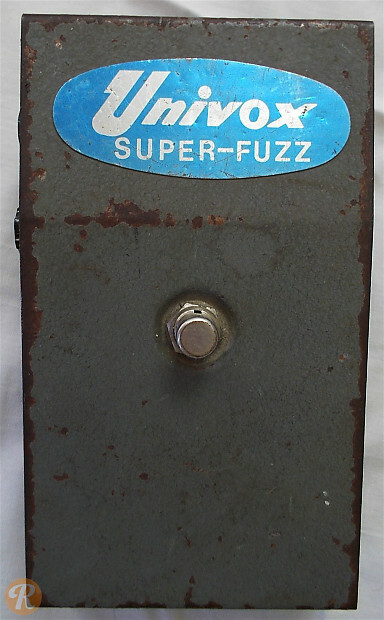 One of the classic Fuzz pedals, the Univox Super-fuzz was produced in Japan starting in the late '60s. 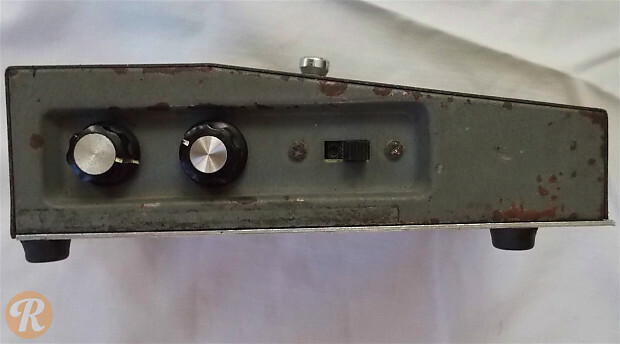 This pedal's circuit was also used by a number of other companies later on. The original Super-fuzz used two germanium diodes and is celebrated for its unique square-like octave fuzz sound.